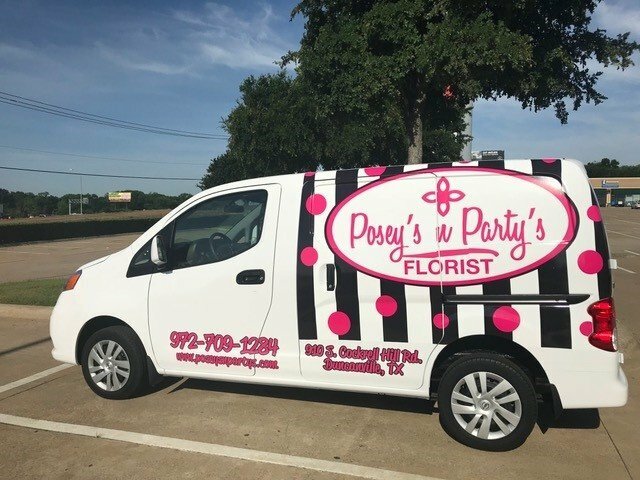 With the floral services offered by Posey’s ‘n Party’s in Duncanville, TX, you can get the finest floral designs for your various celebrations. We can give you the perfect bouquets, baskets, centerpieces, and other flower arrangements—all locally-grown or -sourced—for your important occasions. Rely on us for spectacular floral arrangements and reliable flower delivery services. Are you planning to celebrate an important event? Perhaps you simply just want to express your love and appreciation for your special someone. You know where to go. Posey’s ‘n Party’s is your source for stylish and elegant flower arrangements Call or email us today to request floral services. We offer same-day deliveries for your added convenience.